The hat is an incredibly important accessory, especially in the UK, which is the home country of Fiona Bennett, a highly appreciated fashion designer when it comes to hats. Such an accessory can complete and underline the style of an attire, or it can entirely destroy it if it not selected right. But, of course, a hat cannot be boring or dull all the time, and the creations of Fiona Bennett are definitely reflecting this aspect. Born in Brighton, England, in 1966, Fiona Bennett was raised in an area where hats have a distinct place in each person’s wardrobe. Just think about the British tea parties or traditional horse races, where hats are a must-have accessory. 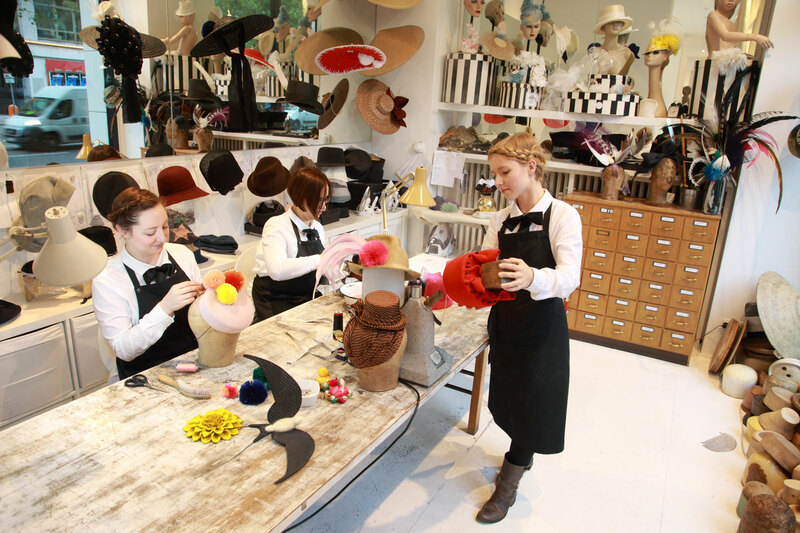 She brought this love for gorgeous hats in Germany as well, although Fiona did exceed the country’s borders, becoming a highly appreciated hat designer around the world. Her hats made it on the cover of the Vogue magazine, just to name one example, and had various celebrities are the models that wore and promoted her creations. It is worth mentioning that Fiona spent most of her childhood in Berlin, in the days when this city was divided by the now famous Berlin wall. Experiencing the West Berlin as a child, when the wall was finally torn down, Fiona found an opportunity to follow her dreams. 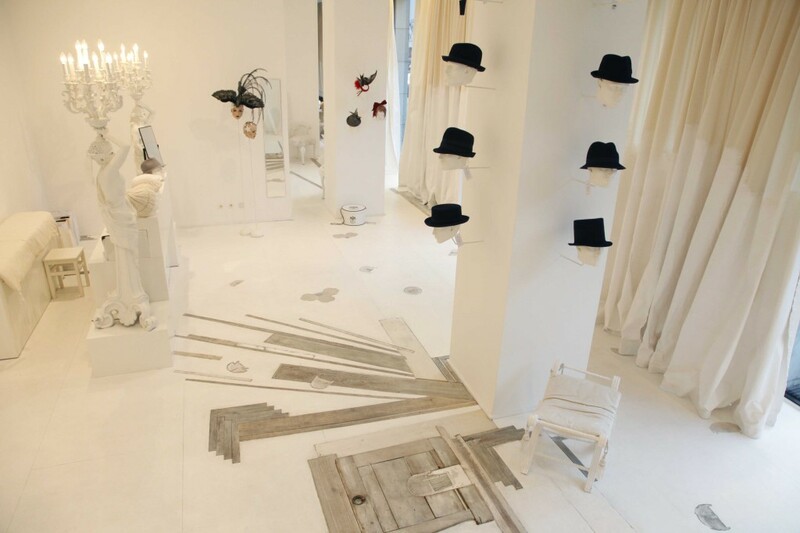 Finding the space she needed in an old soap factory, which was located in Mitte, an old district of the East Berlin, Fiona started creating her most favorite accessory, the hat. But Fiona’s hats are much more than just an accessory. 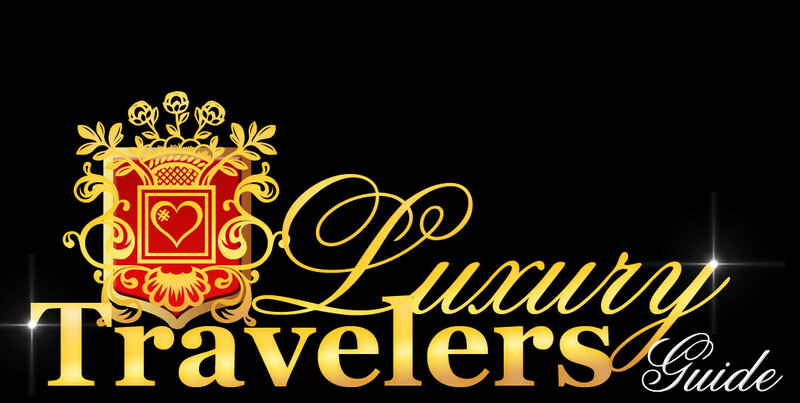 They are veritable works of art that can transform a dull attire into a spectacular one with minimum effort. 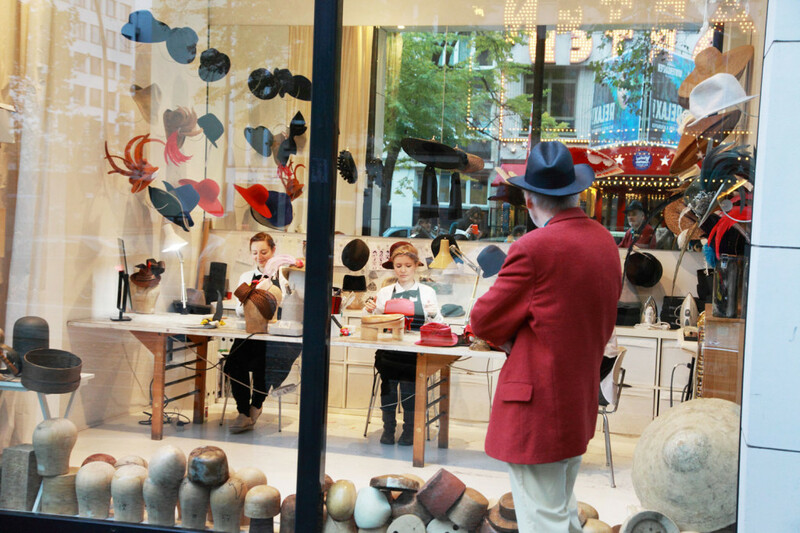 By simply looking at her hats, you will instantly realize that they inspire a better mood, through their joyful designs, colors, and details, as Fiona envisioned her hats as a way to make the world a better place. One of Britain’s most adored fashion designers, Vivienne Westwood, visited Fiona’s workshop in Berlin, inviting her to lecture at the University of Arts. This shows just how valued and appreciated was Fiona’s work for the fashion industry. The truth is that Berlin grew and developed together with Fiona, as she managed to open her first store in the center of the city in 1999 when it got its better and brighter face after the war that tore it apart. Slowly but surely, Berlin’s center turned into hot spots for art galleries, exceptional restaurants, and unique boutiques. 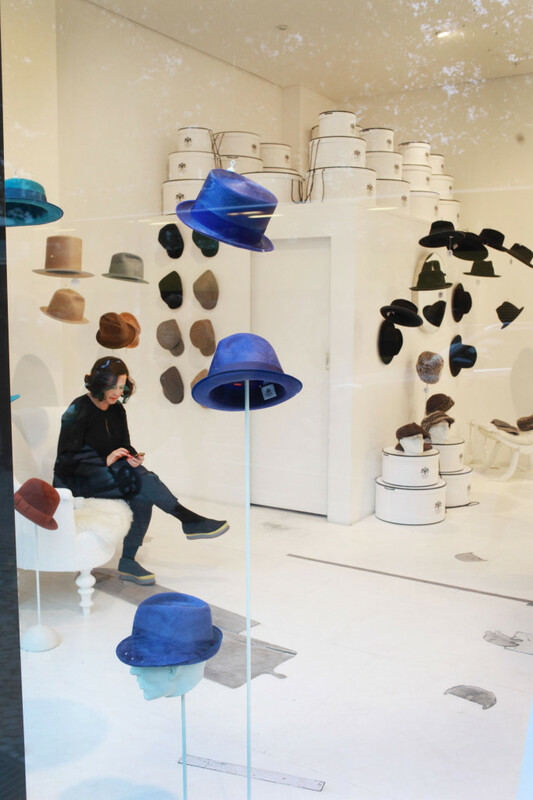 Member of the German high society and celebrities, like Brad Pitt, Katie Holmes, and Christina Aguilera, passed the threshold of Fiona’s shop in order to find the ideal hat. Fiona Bennett creates affordable hats that can be find in her Berlin shop as her online shop as well, besides luxury items, out of the desire to show people that style is something that can be accessed by anyone.